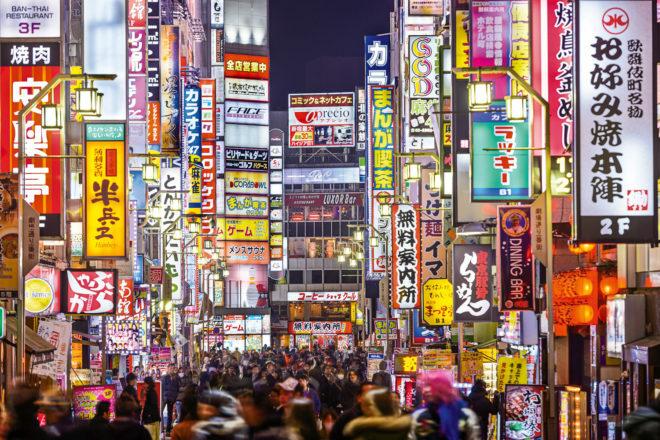 Insider’s guide to Tokyo in Japan, ranked #6 in our countdown of ‘100 Most Incredible Cities in the World’. Head to d47 Shokudo on the 8th floor of the Hikarie building for a regional Japanese lunch with an incredible view. There’s also a branch of my favourite art gallery Tomio Koyama.